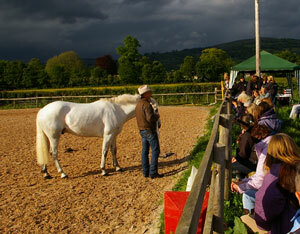 John does lecture demonstrations and talks for pony clubs, riding clubs, driving clubs and sanctuary fundraisers. He also does courses throughout Europe and will travel to do courses depending on facilities available. >> For details about how John can help you contact us now!